Announcing the move, the Ministry of Justice (MoJ) said new legislation will reduce family conflict and “end the blame game”. Under the new laws, divorcing couples will no longer have to blame each other for the breakdown of their marriage. This is compared to current laws, in which couples must show that a marriage has broken down “irretrievably”, through either “unreasonable behaviour” or several years of separation. These laws apply even when both partners mutually wish to separate. 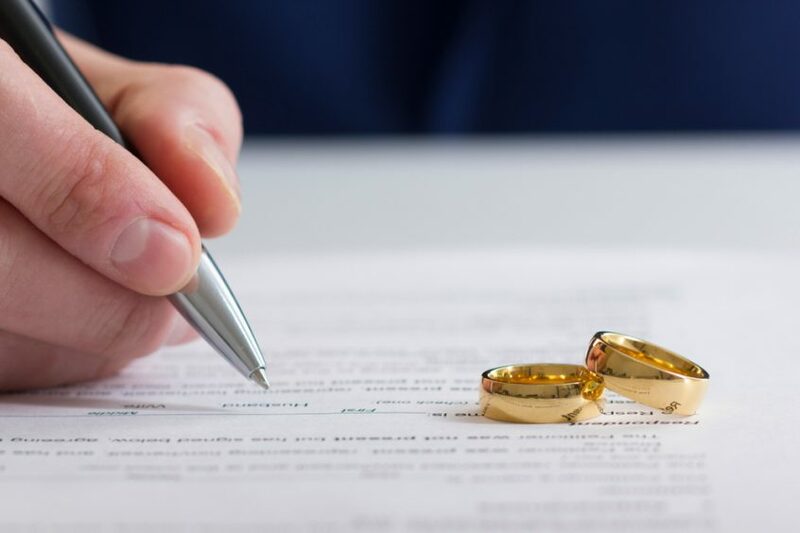 The change in law is in response to a campaign which argued that current divorce laws were causing unnecessary conflict among families. Family law professionals also argue that marriages cannot be saved by one partner ‘contesting’ the divorce. They say contesting can also be misused by abusers to continue their coercive and controlling behaviour. The response to these changes has been overwhelmingly positive. He added: “As a large body of evidence shows, parental conflict is damaging to children’s wellbeing and chances in life, whether the parents are together or separated. It’s good that the government has listened and taken action on this, demonstrating commitment to reducing parental conflict. For advice on how these changes may affect you, please get in touch with our expert family law team.